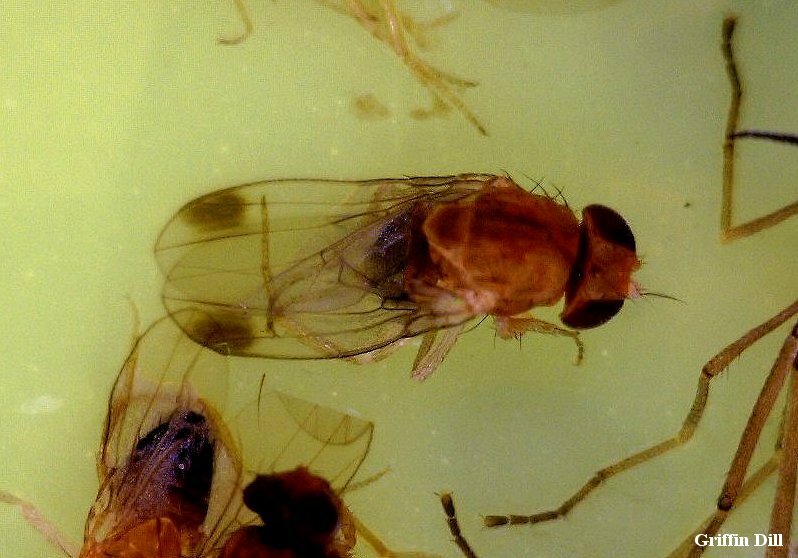 FARMINGTON — A destructive Asian fruit fly has found its way to Maine, causing concern for this year’s berry crop. David Pike of Farmington plans to order traps with a gooey substance to set around his local strawberry fields this coming season. He plans to keep a close eye out for the male Drosophila suzukii fly known for its spotted-wings, he said Friday. 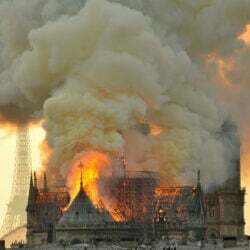 It could be a matter of looking for one fly out of thousands. They are the same size as the fruit vinegar fly, the ones that feed on overripe bananas, but unlike those flies, this Asian variety is interested in ripening not rotting fruit. The difference is the spotted-wing flies have saw-like appendages that allows them to cut into the soft skin of ripening fruit and lay their eggs inside where they hatch, Jim Dill, University of Maine Cooperative Extension educator and pest management specialist in Orono, said. The potential damage to Maine blueberry, strawberry, raspberry and other soft-skinned fruits and maybe some vegetables could be devastating. The fruit fly was found this past September in Berwick, Limington, Newcastle, Monmouth and Farmington after traps were set at various sites around the state. Extension and pest management researchers are scrambling this winter to come up with a management plan for this summer. 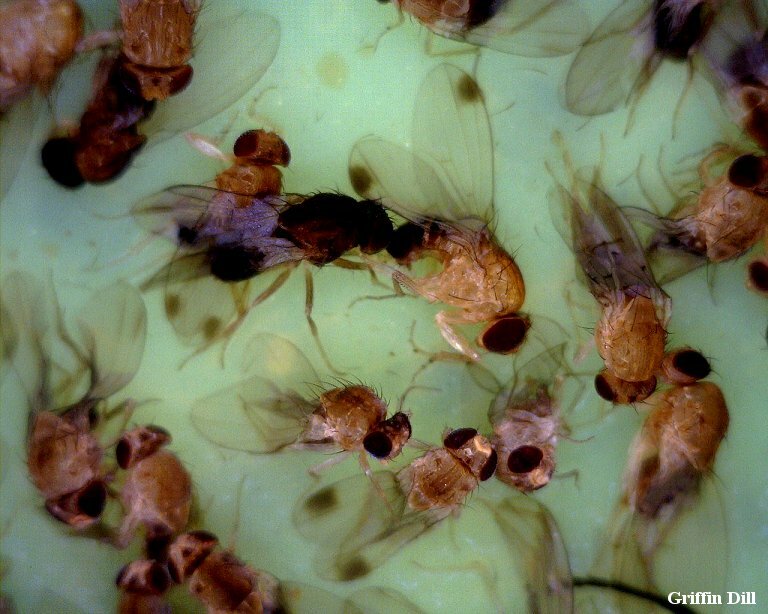 First seen in California in 2008, the Asian fruit fly has made its way across the country in just four years. It may have come into Maine on the winds of Tropical Storm Irene in August, Dill said. The fly doesn’t winter well in cold states, with Michigan reporting infestations in both 2010 and 2011 but it was later in the season. They were found in small numbers in July and built up through September. If it’s late enough before the flies get really active, most of Maine’s crops may well be harvested, but fall strawberries and raspberries could be at risk. Maine’s blueberry harvest in 2011 exceeded 80 million pounds. Crop value is estimated at about $190 million, with a statewide economic impact of more than $250 million, according to a University of Maine release. Pesticide sprays can control the adult flies but are costly and need to be done weekly. The Asian fruit fly can multiply as quickly as the fruit flies around bananas. A female can lay 3 to 4 eggs in a fruit or up to 300 during its life cycle, a matter of only eight to 10 days, he said. The eggs develop into tiny worms, or maggots, in the fruit which turns mushy fast once picked, he said. Refrigeration stops the progression of the insect but many think the flavor is enhanced if it’s not refrigerated. “It’s not another insect we need,” Pike said, after listening to a discussion about the fly at last week’s Agricultural Trade Show in Augusta. He figures his June strawberries will be OK but he plans to monitor his crops and may have to step up spraying for the later varieties. He finished picking his fall strawberries on Nov. 1 after waiting for the Halloween snow to disappear, he said. Dill said researchers are working together to set up a network of traps and stay on top of it. “There’s no research. Everybody’s now trying to run and do the research. We’re developing it on the fly,” Dill said.